Navigate to WP Analytify >> Settings. 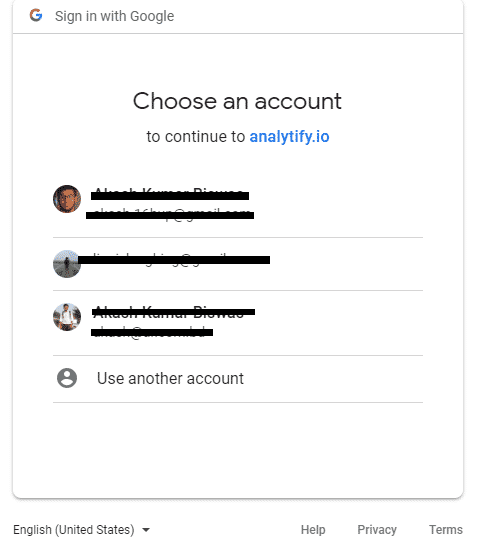 Hit the Log in With Google Analytics Account. From the new pop-up select the Google Account you want to use. You will be taken to the Profile tab, use the Profile for posts (Backend/Front-end) Drop-Down list to select your Website.